British culture also grows and celebrates rhubarb, so it’s a match made in rhubarb heaven, held in Sumner’s own Sunset Chev Stadium. Tickets are just $10 each. 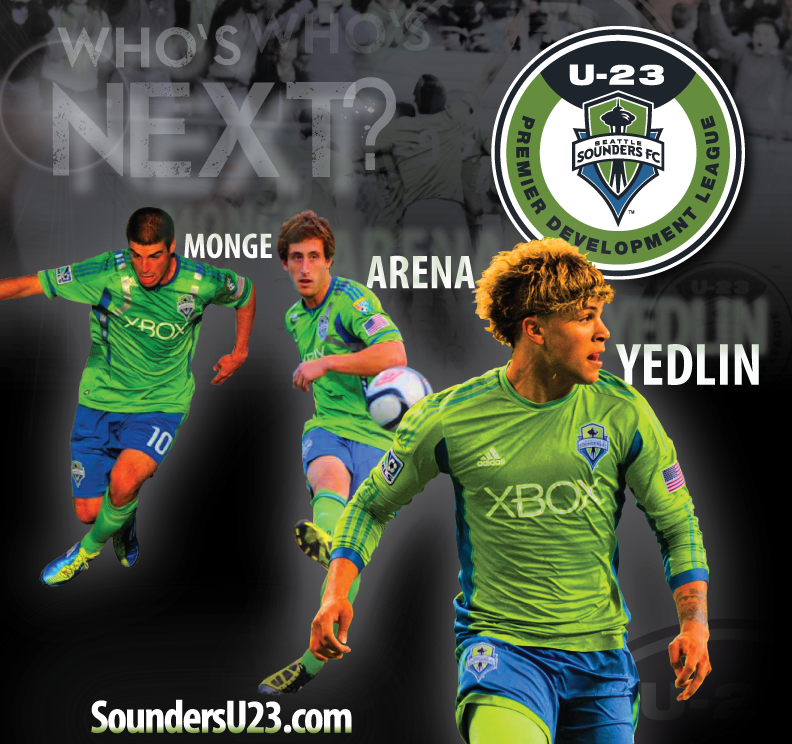 Hosted by Sounders U-23. An event of the Sumner Rhubarb Pie Festival.